Over 6000 sold. 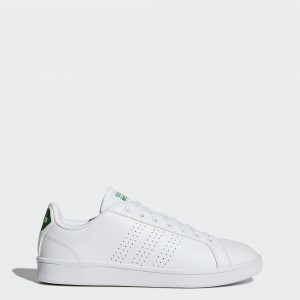 eBay (adidas official Store) has a adidas Cloudfoam Advantage Clean Shoes Men's Sale, $19.99 Free Shipping. Expires Soon - $44 at amazon. Sizes 6-13. In White or Black.